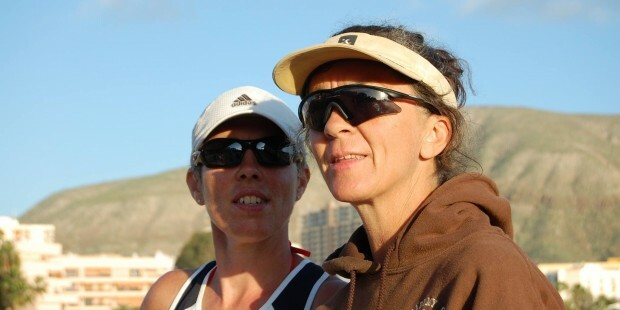 They competed alongside each other in the national junior and senior squad through 1987-88 and against each other on the National Beach Tour from 1990. In 1991 after a trip to Australia Denise convinced Mo to travel to Perth and then onto San Diego for 8 months. Since then they have been firm friends and competitors. In 2000 they began working with the National Juniors and have been running beach camps together ever since. 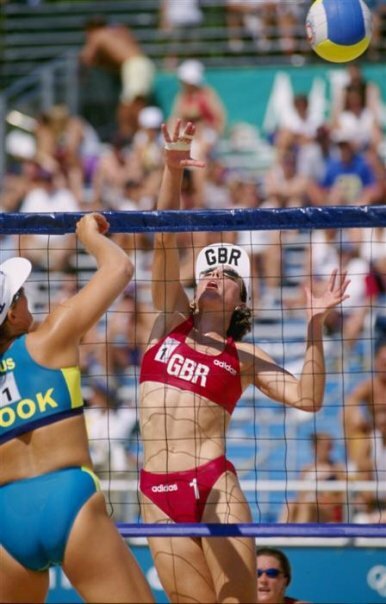 Denise has been coaching beach volleyball in the UK since 1995, when she ran the first National Junior Beach Camp. Since then while competing she has maintained her contact with coaching and developed the top level players while competing against them. Denise is the lead staff tutor for Volleyball England, she coaches coaches how to teach the game and has written the first UK Book on beach volleyball. She has an un parrelled passion for growing the game. Zara Dampney GBR Olympian in London 2012 began her beach volleyball career learning in Croyde with Denise from the age of 15. 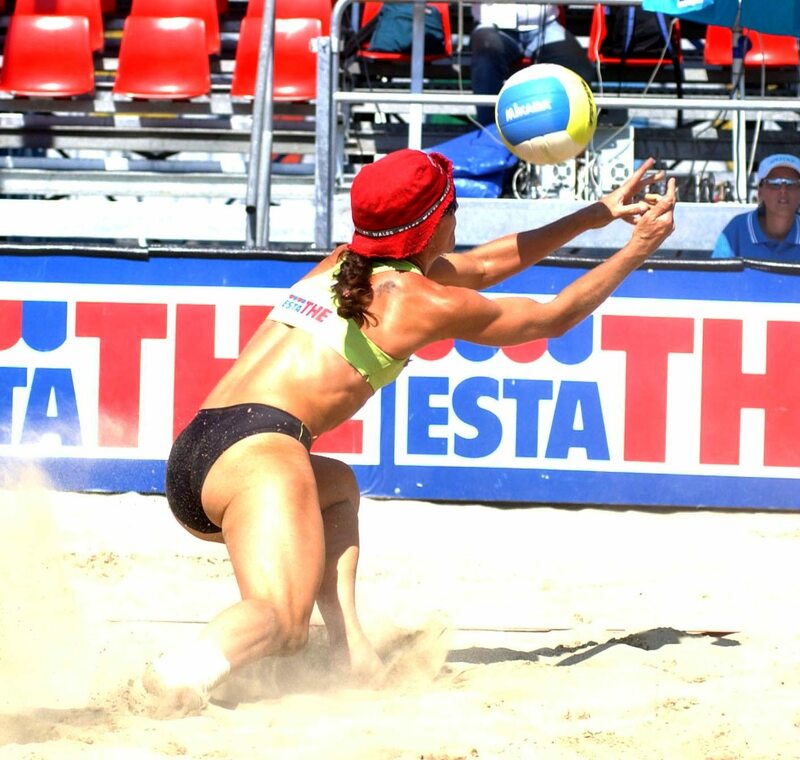 Denise Austin’s other major developments have been in the Beach Volleyball Camps for recreational players and has run well over 100 camps in the UK and abroad since 1995, for more information please see the Coaching & Camps page. Denise Austin whose international career can be found at bvbinfo.com is the head coach of Beach Volleyball Inc. Her history in the sport as a player and as a coach speaks for itself. There isn’t anyone who has survived playing and coaching in beach volleyball longer! She has written the book on coaching and how to coach coaches, she pioneered the international beach volleyball travelling player, as well as initiating most of the junior developments in beach volleyball from national training camps, to regional and national tours, set up the first permanent beach volleyball court on the beach and built the first permanent inland court. She is currently leading the development for National Junior Beach Programme working as a volunteer to grow the sport in England. In her relentless pursuit of playing and learning, with great tenacity, Denise is still completing on the National Tour. In really brutal and tough conditions perfectly suited for Denise she and Ellie Austin won the UKBT National Championships in 2018! She has now won an event in four decades, a feat unrivalled! 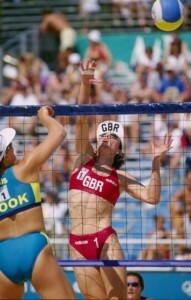 Amanda ‘Mo’ Glover is England Beach Volleyball’s unofficial National Treasure. She is one of only two British Olympians to have qualified for the Olympics. Her full playing history can be found at bvbinfo.com. Along with Denise she has coached all the national and international juniors and is one of the most respected people involved in the sport in the UK. She has an energy, passion fuelled with fun and laughter that is infectious, the training camps where Denise and Mo work alongside each other are driven by the desire to see everyone understand what it takes to be the best beach volleyball player and partner they can be.